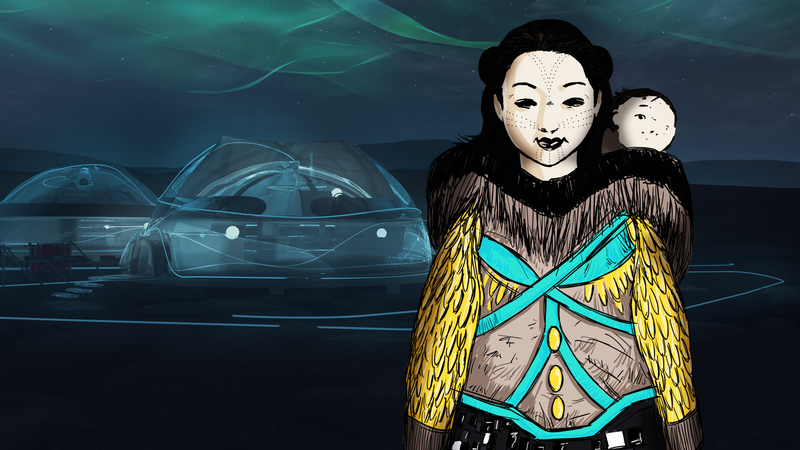 This program is a selection of short documentaries and animation film created by Indigenous directors from different nations and Inuit communities. Those seven films explore realities, stories and history. This event is part of the AABIZIINGWASHI (Wide Awake), the NFB Indigenous cinema on tour. To find a screening near you, click here. For more information on the activities at the Jasper Municipal Library, click here.